Military Author Radio, www.militaryauthorradio.com with Director Dr. Tom Gauthier and Dari Bradley CEO of Patriot Media, Incorporated, is proud to continue to promote Military Authors in support of the Military Author Industrial Complex. 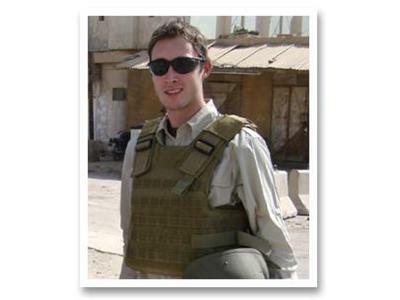 Adam Makos is a journalist, historian, and editor of the military magazine, Valor. 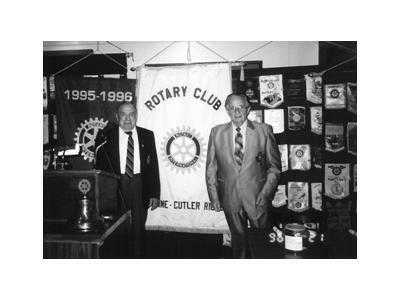 In his fifteen years of work in the military field, Makos has interviewed countless veterans from WWII, Korea, Vietnam, and present-day wars. He has flown a B-17 bomber, a T-38 fighter with the Air Force, and was one of the few journalists privileged to examine Air Force One with its pilots. In pursuit of a story, Makos has met with Presidents, had tea with Prince Charles, and toured the DMZ border in Korea with American troops. The high point of his work occurred in 2008, when Makos traveled to Iraq to accompany the 101st Airborne and Army Special Forces on their hunt for Al Qaeda terrorists. 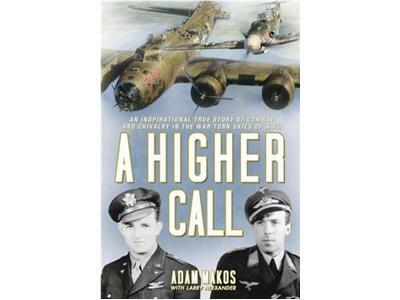 Earlier this year Makos’ book A Higher Call became a NY Times Best Seller. 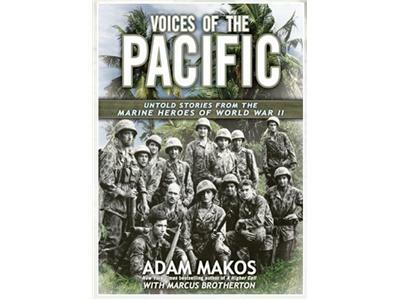 On this show Military Author Radio is showcasing Makos’ new book, Voices of the Pacific, the real life stories from fifteen WWII Marines, compiled by Adam Makos and Marcus Brotherton but left unfiltered and in the words of the Marines who lived them.